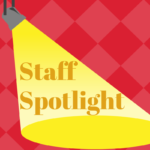 Staff Spotlight is a blog series featuring a member of Legal Council’s expert and ever-growing team. 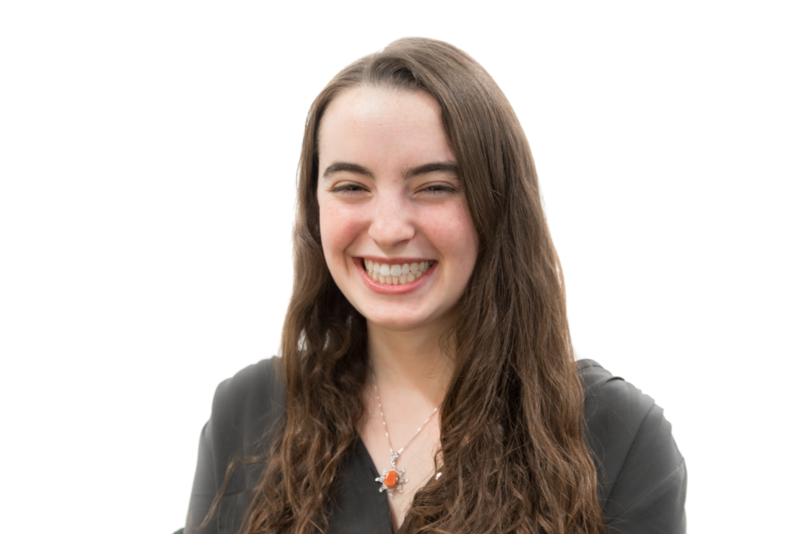 Today’s Spotlight features Ari Rothman, an Avodah Fellow and Homeless Advocacy Specialist who joined Legal Council last fall. This year I am participating in a year-long service program called Avodah, and through Avodah I was matched with Legal Council. 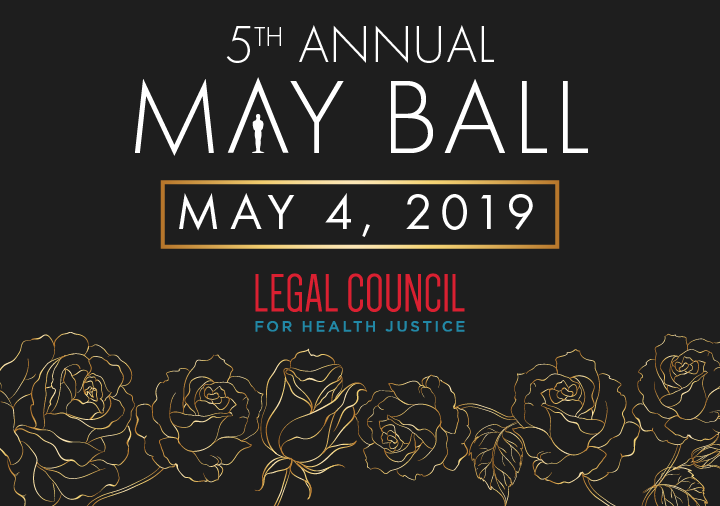 I was drawn to Legal Council and specifically the homeless program because of the work we do and the methods we use to do it. The work that the homeless program does leads to tangible outcomes, in this case helping vulnerable people in Chicago receive a regular income, many of whom have never had one before. I wanted to learn more about the project’s trauma-informed, non-judgmental practice and methodology of meeting our clients where they are at. I have found that it is unique and effective, and it allows us to successfully help our clients navigate the complicated Social Security System. The homeless program provides legal aid to people who are homeless and experience severe and persistent mental illness. We work to help people get social security benefits, most often Supplemental Security Income. In my role, I help provide case management for our clients by bringing them to do applications at the social security office, filling out the follow-up forms that are important for their cases, setting up and bringing people to doctor appointments, and keeping regular contact with clients. Working with clients on a day-to-day basis is what excites me the most about my role. I enjoy being able to provide support to people who might not have it otherwise as they have to navigate a very difficult system. I am also so excited about working with the homeless program team. [The team] is made up of compassionate and hardworking people who I am so thankful I get to work with and learn from every day. Before joining Legal Council, I had just graduated from college with a degree in Psychology and a minor in Jewish Studies. This summer was my third summer working at a day camp in DC teaching social skills to kids with High-Functioning Autism, and I moved to Chicago shortly after!